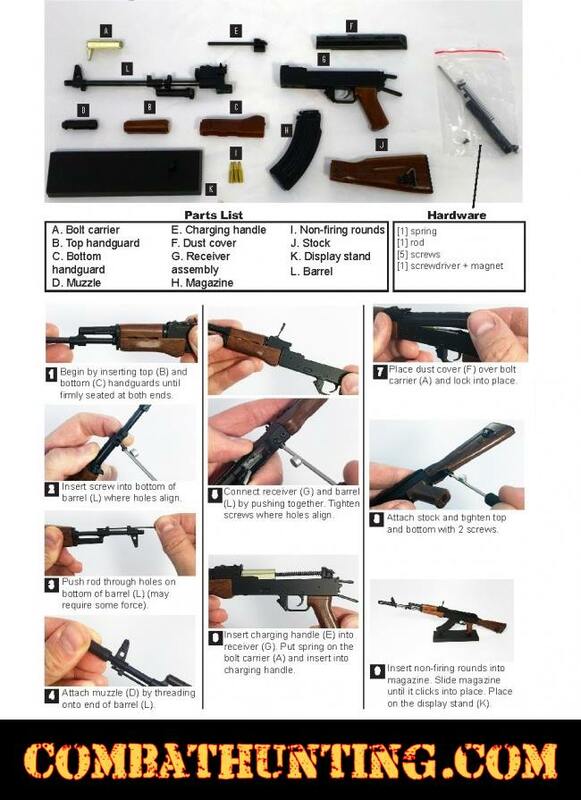 ATI miniature AK-47 1/3 scale replica kit you assemble is a non-firing collector display model, this is a cool gadgets for man cave and it is one of our most popular man cave gift ideas. 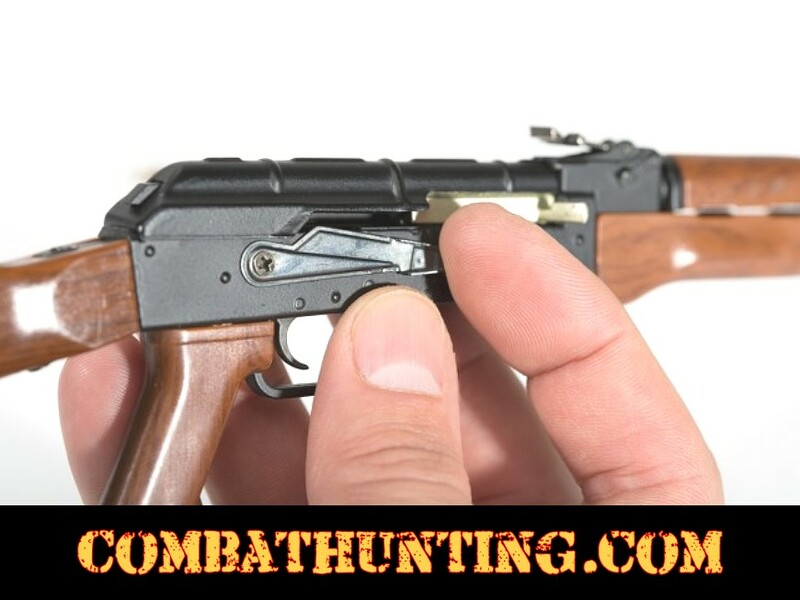 The miniature AK-47 1/3 scale replica kit has simulated AK47 mini wood stock, grip and forend with full metal construction with movable mini parts it is super cool and This Is Not A Weapon. This mini AK47 replica comes with display stand. 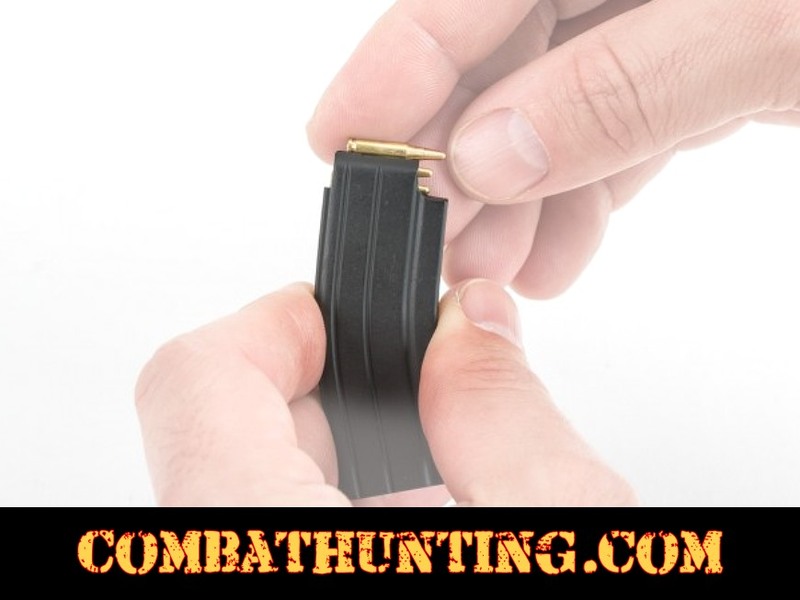 This is the perfect gift for any adult who loves the AK-47 nice collectors item. 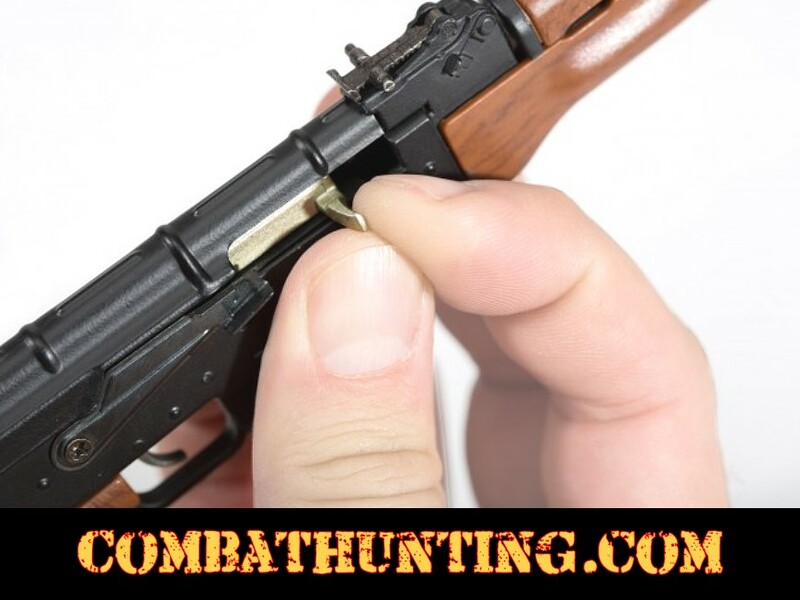 The Functioning features are amazing on this Metal AK47 (Avtomat Kalashnikova) Replica see the list below!